Gateway Office Business Center is not just a building, it's a complete office with a top-notch secretarial staff available to help you with those tight deadlines. This office center environment can save you 40% - 50% versus the start up costs when renting a traditional office. We trust that after you review the services we offer, you will enjoy locating your business in the Gateway Office Business Center. 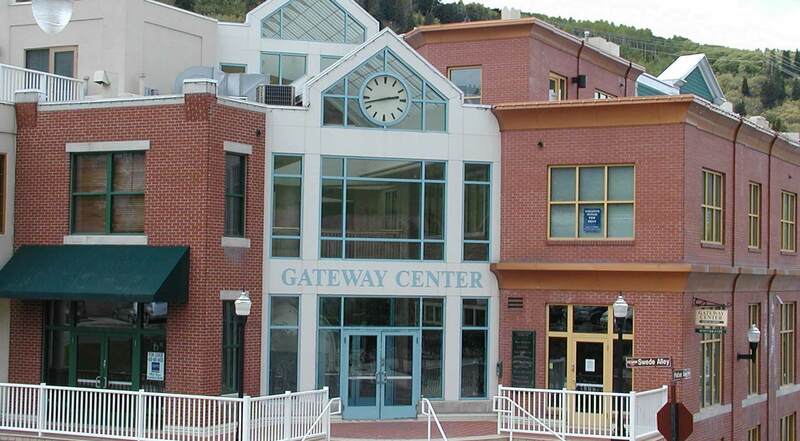 Gateway Office Business Center can provide your business with a Virtual Office and an Answering Service in Park City, UT.